Joe Dorish Sports: Which Two Major League Baseball Teams Have Never Been to the World Series? Which Two Major League Baseball Teams Have Never Been to the World Series? 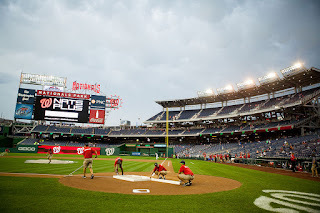 Entering the 2019 major league baseball season there are two teams or franchises which have never appeared in the World Series. Can you name the two teams? One of the teams tied a record for most wins by a major league baseball team in a season 18 years ago but that team did not make it to the World Series. The other team that has never appeared in a World Series was picked by many pundits to win the World Series last season but the team did not even make the playoffs. The Washington Nationals franchise was established in 1969 and the team has never made it to the World Series. The team was originally the Montreal Expos from 1969 to 2004, when the team moved to the nation's capitol. 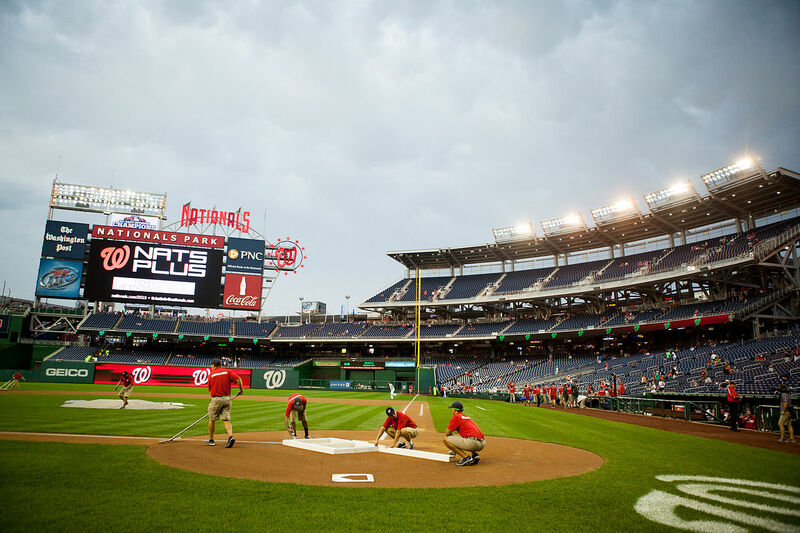 Since 2005, the team has played as the Washington Nationals. The Nationals were picked by many pundits to win their first World Series four years ago but the team went 83-79 and did not make the playoffs. For the 2019 season, the Washington Nationals are 28 to 1 odds to win their first World Series. The Seattle Mariners franchise was established in 1977 and the team has yet to appear in a World Series. The Mariners have only made the playoffs four times in team history. That includes in 2001 when the Seattle Mariners won 116 games in the regular season to tie the MLB record for most wins in a season by a team. Unfortunately, the Mariners lost the ALCS that year to the New York Yankees. The last time Seattle made the playoffs was in 2001. The team is 40 to 1 odds to win the 2019 World Series.